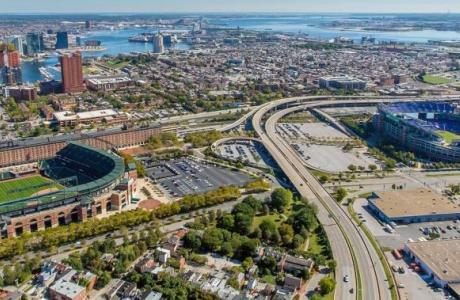 The Camden Yards Sports Complex - which contains Baltimore's most iconic backdrop - sits on 85 acres of land with over 4,500 parking spaces within 12 lots available for rent. They are perfect for a wide variety of events such as 5Ks, festivals, and fundraisers. 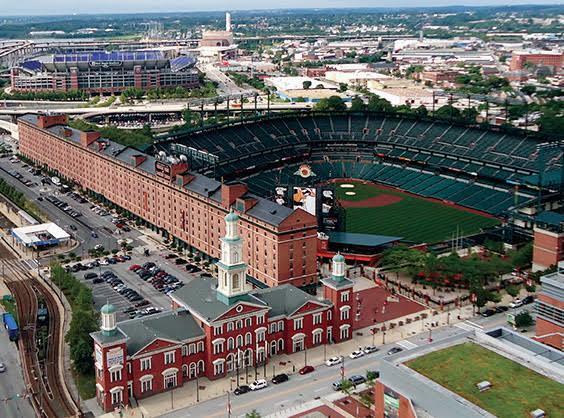 Available during non-game or special events days of the Orioles and Ravens. Generators must be grounded – do not drill into the concrete at all. 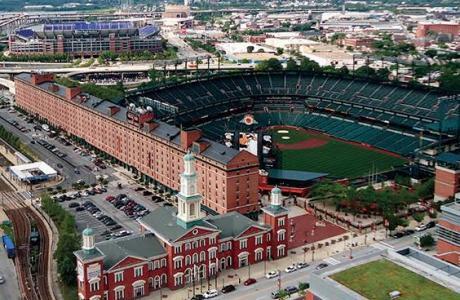 No inflatable objects, banners and arches should be tied to stadium property to include trees, light poles, etc. You will need to obtain water barrels to secure those items. Propane items are not permitted for use under the overpasses. Any inflatable obstacles that people will roll on, walk on etc. will be inspected by the State for safety and security.